I have a beautiful glass platter which is ideal for snacks. Perfect condtion. 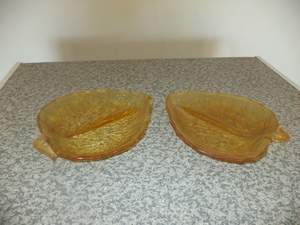 I have a solid glass ornament for R200-00 and a very pretty painted glass vase for R150-00.